With this product you can accumulate up to 216 Glitter Points. Gains back youthful radiant look. 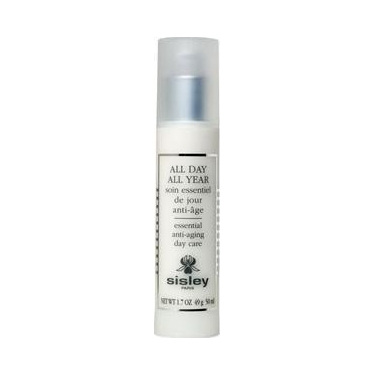 All Day All Year is a day care cream to protects against outside aggressions to help the skin preserve its youthfulness. This global protective treatment acts like a protective 'bubble' against outside aggression ? largely responsible for skin aging. The skin is instantly moisturized, softer, more supple. Day after day smoothness and radiance are restored. After about 28 days (the time cellular turnover takes), the skin looks visibly younger. 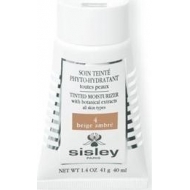 Apply All Day All Year in the morning, to perfectly cleansed skin. Apply at neck and decollete. Areas are visibly rejuvenated.